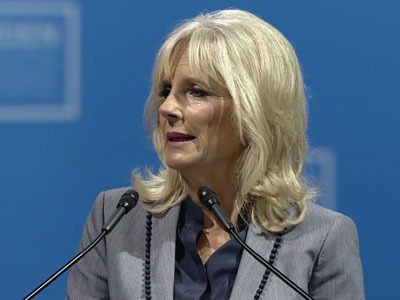 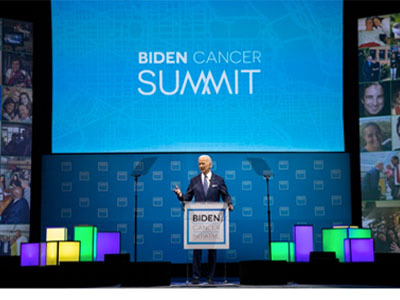 On September 21st, 2018, Vice President Joe Biden and Dr. Jill Biden convened a national Biden Cancer Summit, with the anchor event in Washington D.C., and more than 450 Community Summits held where people live, work, learn, and worship around the country. 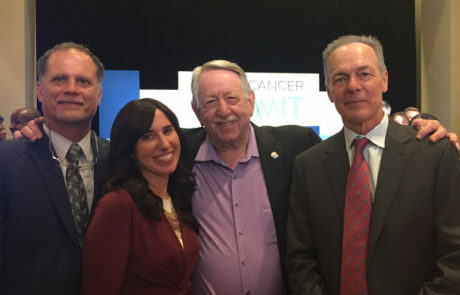 The effort brought together thousands of people to focus national attention on the urgency of now to create actionable solutions in the fight against cancer. 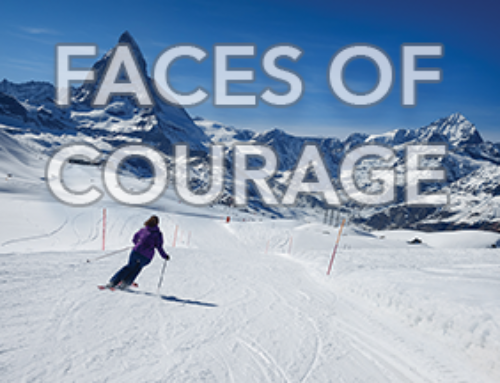 Today, we celebrate the survivors, the caregivers, the doctors, the nurses, the researchers, the scientists. We’re not here just to talk, we’re here to act. 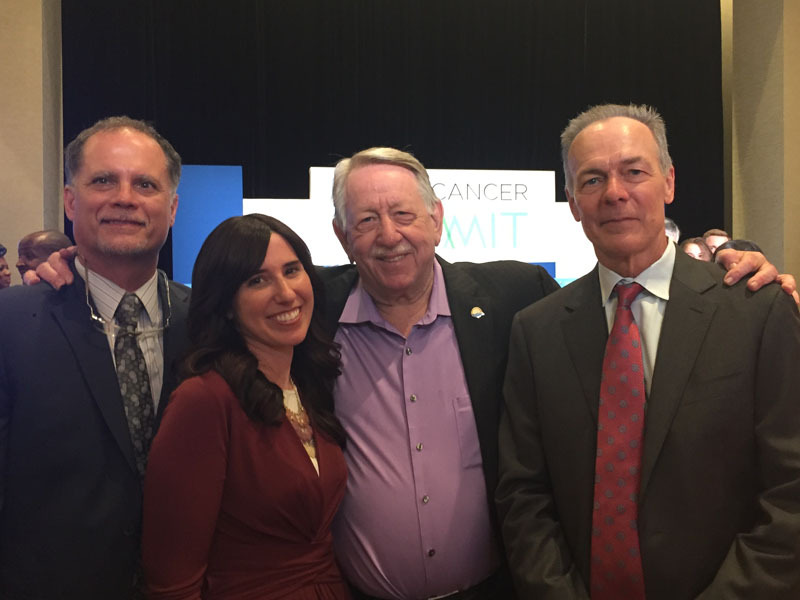 We’ve reached an inflection point in this fight against cancer. 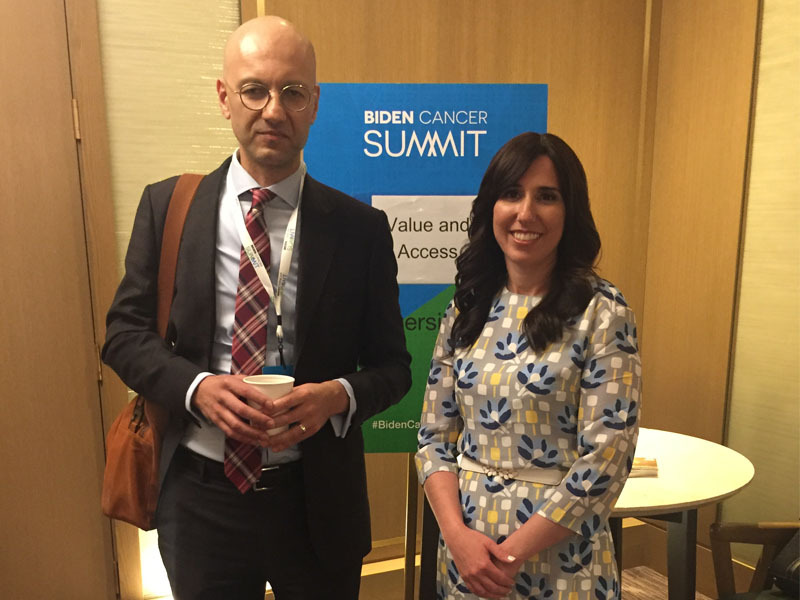 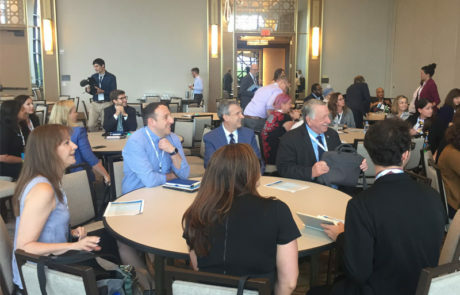 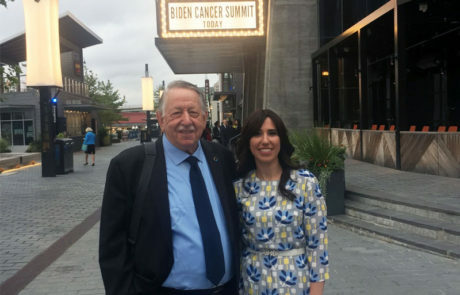 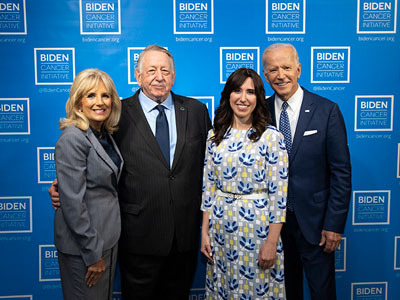 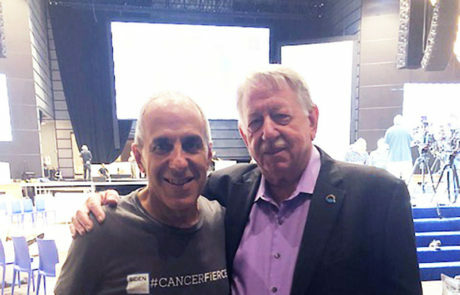 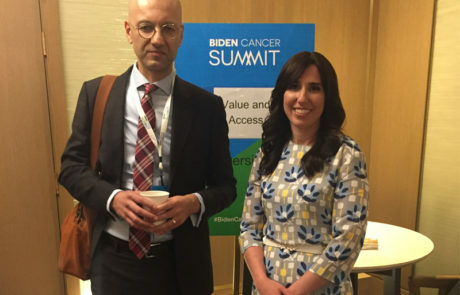 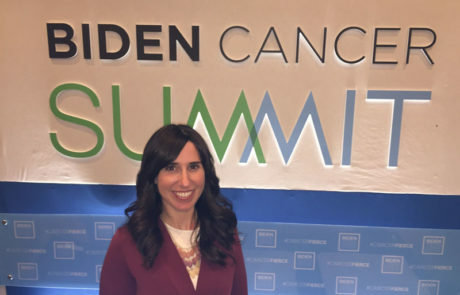 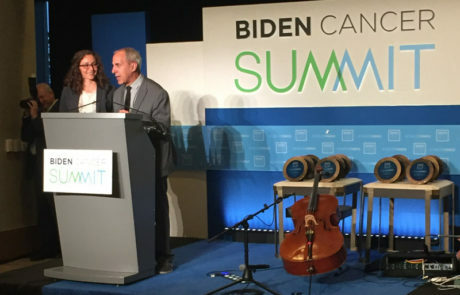 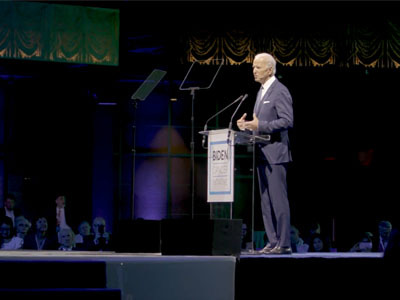 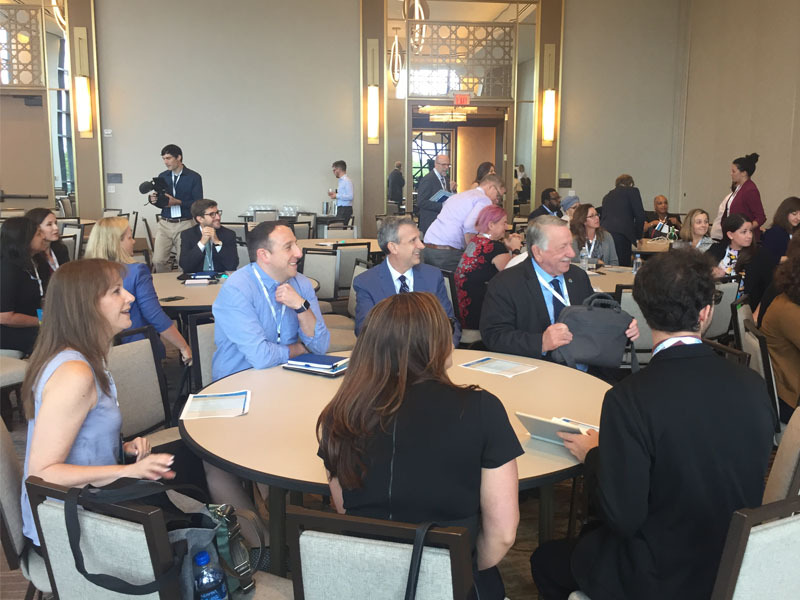 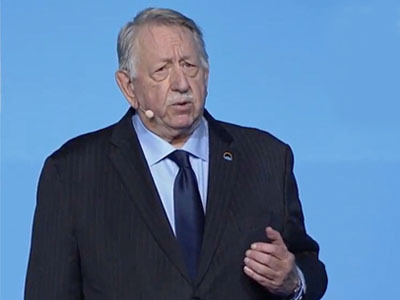 The Life Raft Group was honored to have Norman J. Scherzer, our Executive Director, chosen as one of the highlighted speakers during the Biden Cancer Summit to feature our Commitment to Doubling the Rate of Progress. 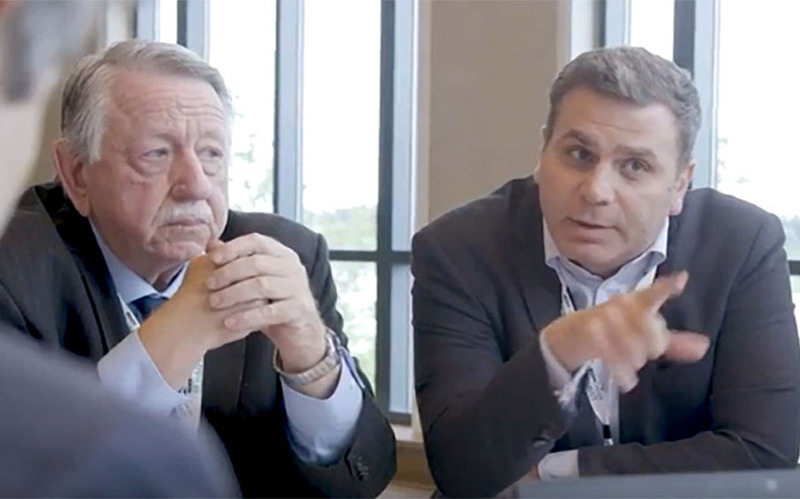 Norman introduced the newest initiative of the LRG, the Pediatric & SDH-Deficient GIST Consortium, a collaborative efforts of physicians, researchers and shared data to stimulate results to improve patient experience. 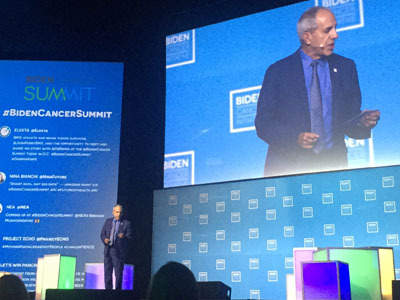 We have more than doubled progress for patients living with GIST, with a major exception – Pediatric and SDH-Deficient GIST. 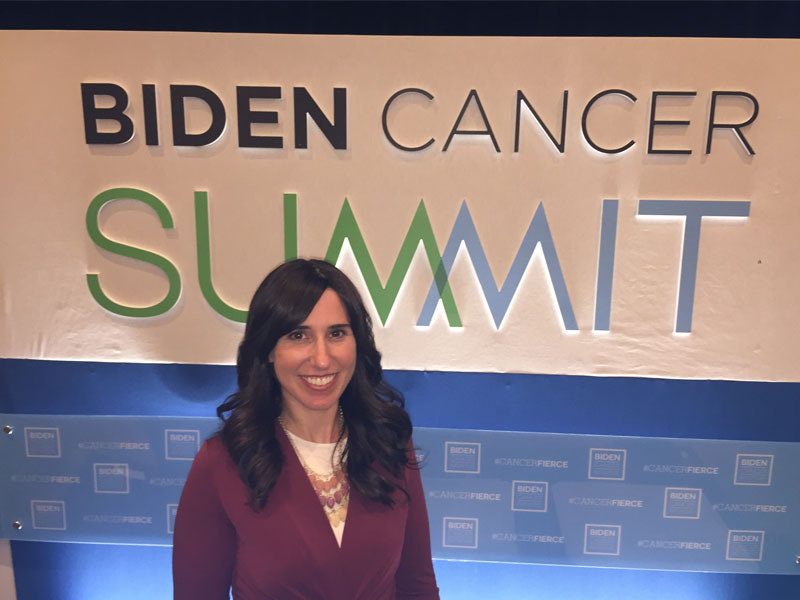 There are no effective treatments for these patients. 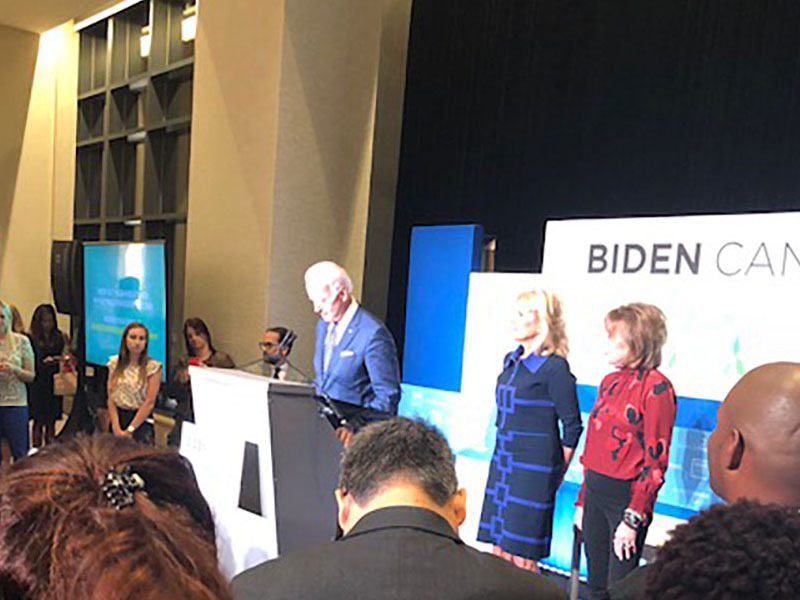 That is our unfinished business: Nobody wants to lose any more children. 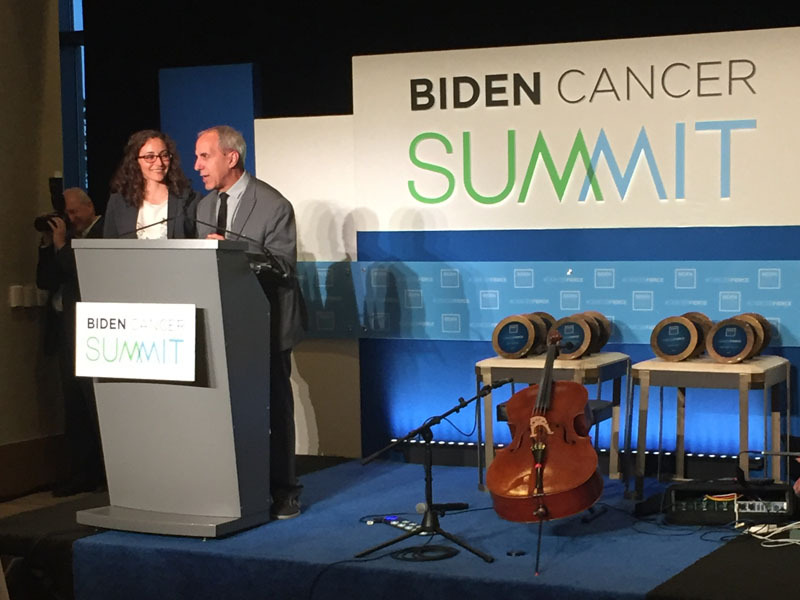 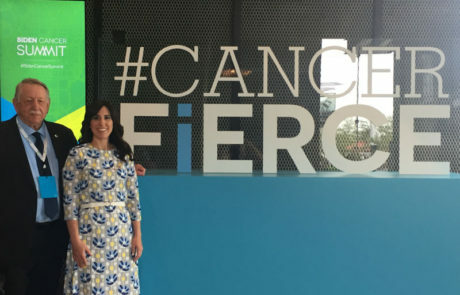 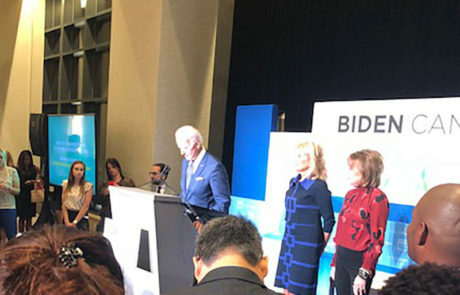 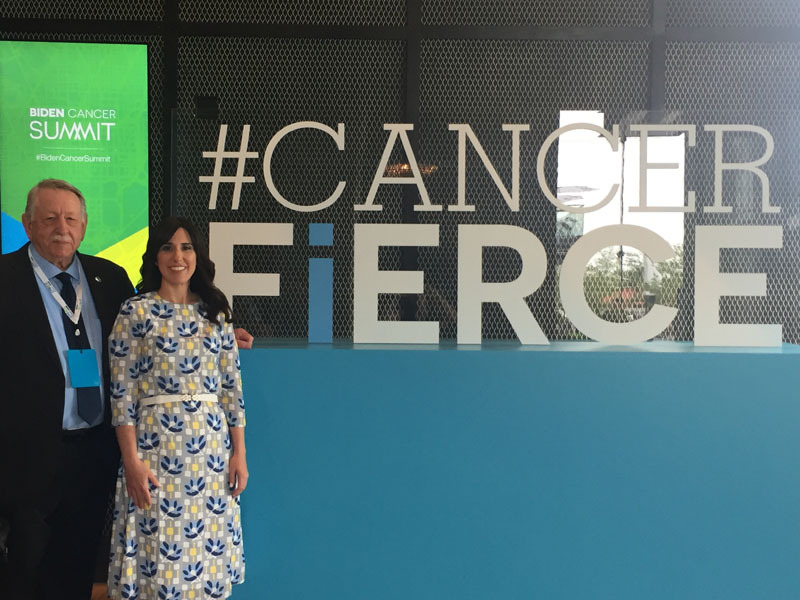 We will illuminate the emerging national narrative of how people turn their cancer fear into cancer fierce, told through the commitments – new efforts and collaborations – coming from across industries and sectors, and inspired by the call to action of our co-chairs Joe and Jill Biden. 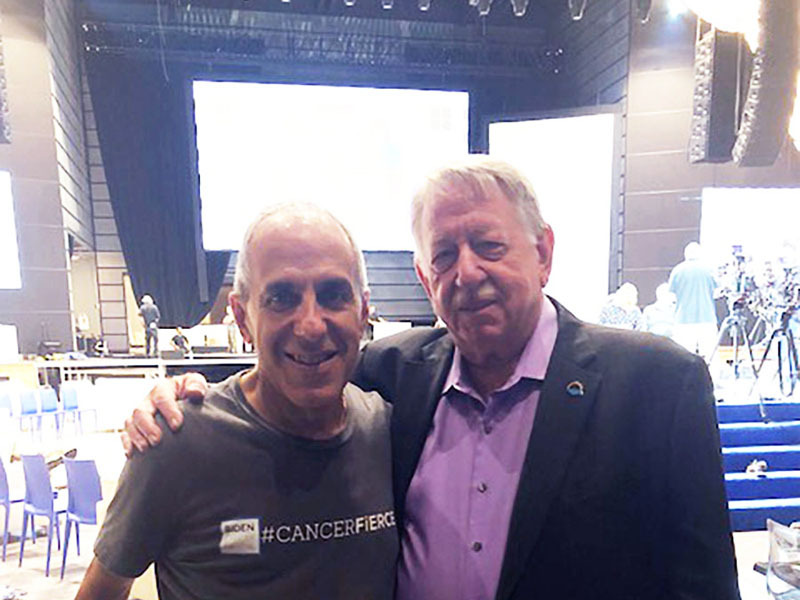 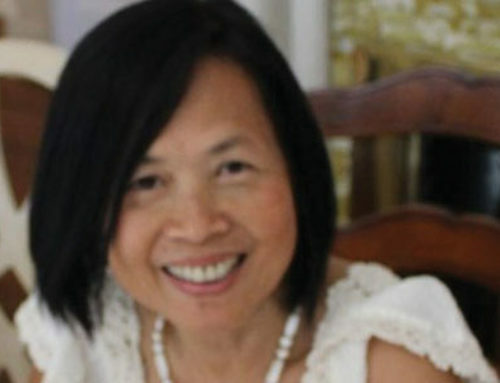 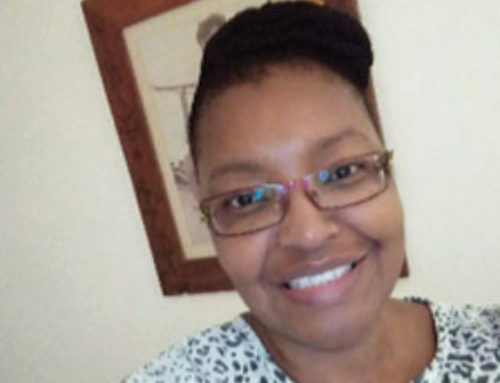 They, like so, so many in this community, have endured their worst nightmare and risen above it to lead a movement to double the rate of progress against cancer. 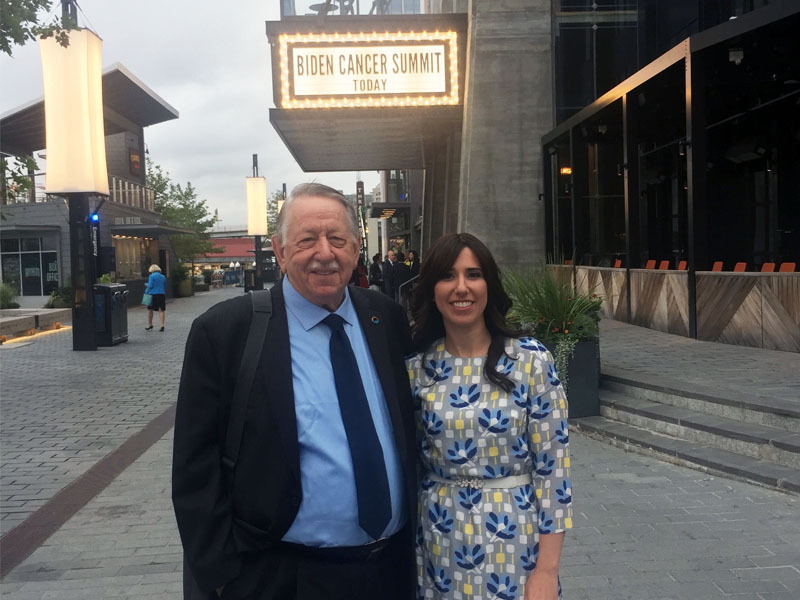 If we never spent another dime on finding new cures, we could still save thousands more lives by doing one thing – sharing the knowledge that already exists.